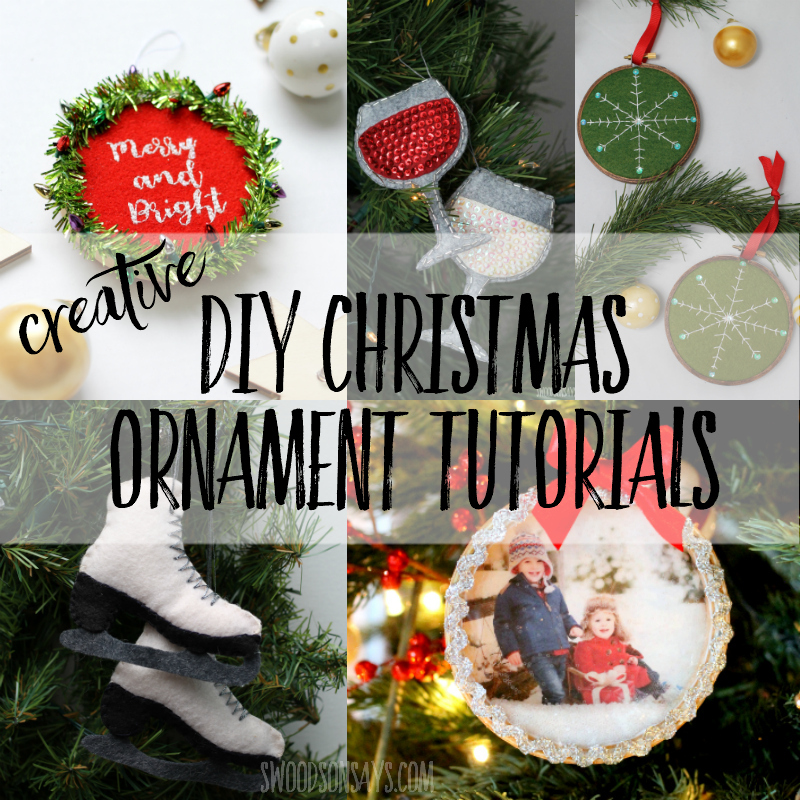 I love making DIY Christmas ornaments! 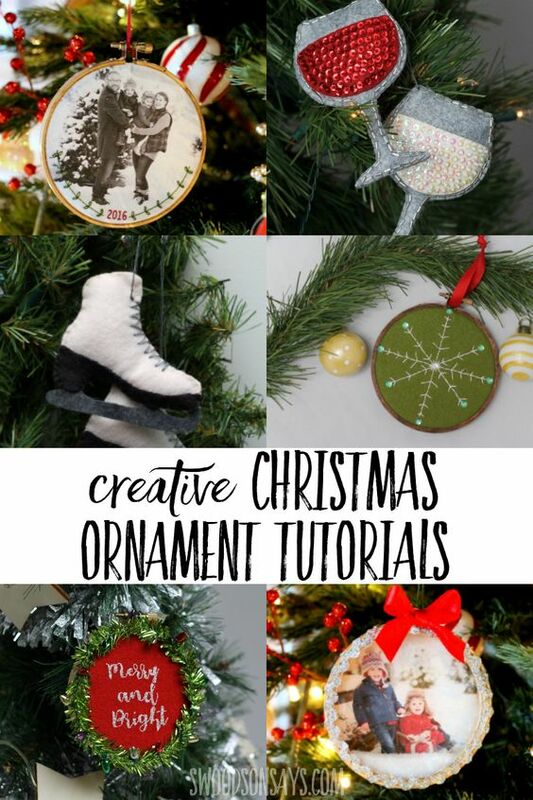 Here is where all my free Christmas ornament sewing patterns, DIY Christmas ornament tutorials, and round-ups of Christmas ornament ideas are organized. Pin this page for later with this link .